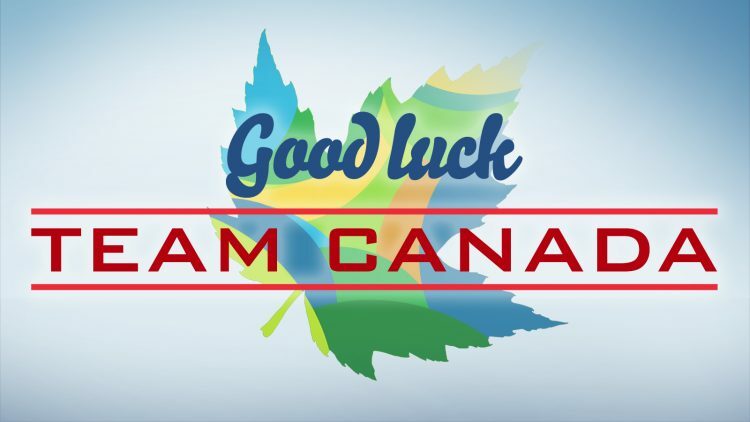 Today, the world’s top athletes gather in Rio for the 2016 Summer Olympics and Canada is represented by the very best from coast to coast to coast. Qualifying to compete in the Olympics takes hard work and dedication. With so much talent in Canada, I know that making it to this milestone is certainly no easy feat. Congratulations to all of Team Canada’s athletes on this incredible achievement. And, a special congratulations to Jen Kish from Edmonton Griesbach. As team captain of the first ever Canadian Olympic women’s rugby sevens team, you are making history. Edmontonians and all Canadians are cheering you on. I wish each and every athlete wearing the maple leaf the very best, as you take on the world’s best. Your accomplishments are already a source of great pride for Canadians.